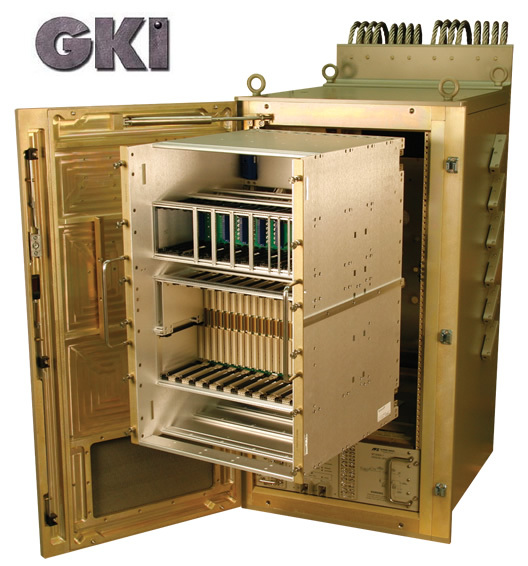 Versatile — Our GKI® COTS enclosures are designed for flexibility and can interface with any electronic chassis or module. They are easily disassembled when required for passage through doorways or hatches and can also be modified and configured to accommodate a variety of requirements. Modular — Our GKI® COTS enclosures are constructed from two primary designs: the Medium Duty “960” Enclosure (payloads up to 1,500 lbs) and the Heavy Duty “CY” Enclosure (payloads up to 3,000 lbs). Both enclosures are based on a modular approach and consist of uniform construction, using extruded aluminum sections and rails with a wide assortment of outer panels and razorbacks. Various configurations are available so that enclosures can be used for open or closed rack installations. 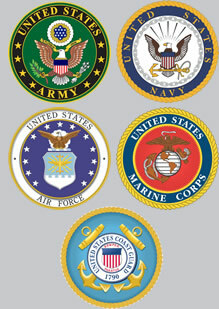 All parts are interchangeable with multiple configuration options available without extensive re-design.